Over the last two weeks, Israel's Tax Authority has unilaterally opened tax accounts for hundreds of Israelis it has identified as having unreported earnings from cryptocurrency trading. The authority has also sent notice letters to Israelis whose activity raises suspicion of unreported earnings, such as those who travel abroad frequently without having the requisite funds on paper, or those who own over three apartments, one Israeli official familiar with the matter said. The authority will continue to seek out unreported earnings, Eran Yaakov, the head of the authority said in reply to a request for comment. 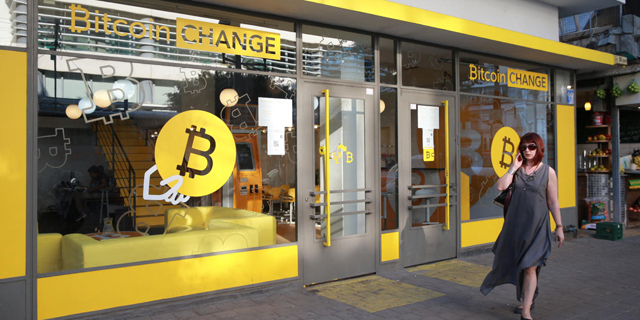 Cryptocurrencies are not defined as a currency but as a financial asset in Israel. As such, trading in cryptocurrencies is subject to a capital gains tax of 25%-30% in the country. In July, Calcalist reported the country’s tax authority has reached an agreement with Israeli cryptocurrency exchange Bits of Gold Ltd., a major local hub of crypto transactions, which will see the exchange pass on information regarding large deposits. The authority has since approached similar outfits to strike more partnerships.